The wisdom of Solomon, the strength of Hercules, the stamina of Atlas, the power of Zeus, the courage of Achilles, and the speed of Mercury. These are the powers bestowed to young orphan Billy Batson when he says the magic word: Shazam! Captain Marvel, nowadays known simply as Shazam, is a character with 80 years of history. Created in 1939 by Bill Parker and Clarence Charles Beck, Captain Marvel was originally published in the pages of Whiz Comics, by Fawcett Comics (a company later acquired by DC Comics). 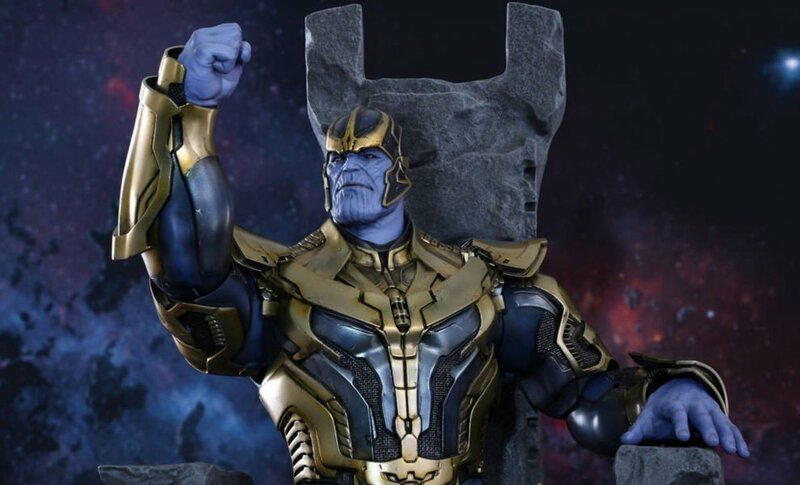 Captain Marvel was a tremendous success, with sale numbers competing directly to Superman. In 1941, Republic Pictures premiered Adventures of Captain Marvel, a 12-chapter movie serial and the first-ever comic book adaptation. 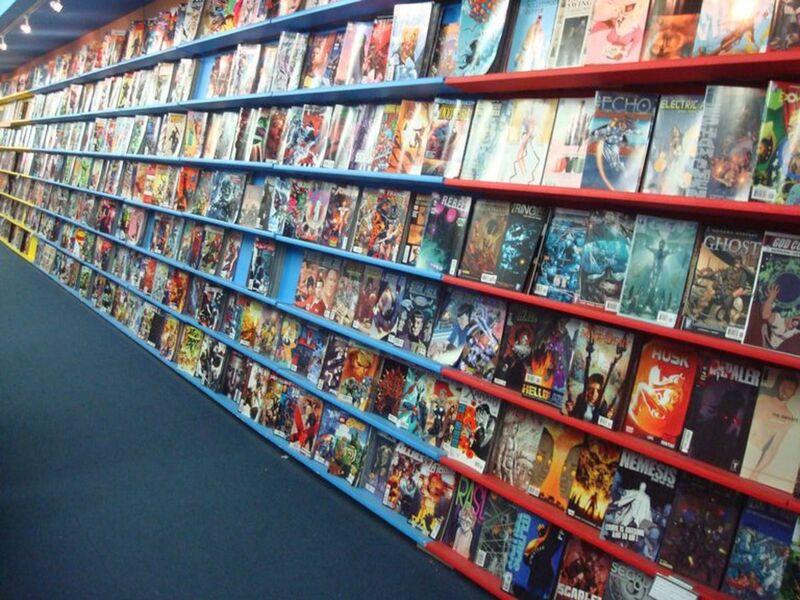 Now, as we wait for the highly anticipated movie SHAZAM!, let us review some of the character’s most relevant comics, those stories that inspired the filmmakers and opened the path to modern-day interpretations of the character. May you, dear reader, be warned, that for you to enter the mystical world of Shazam, you must believe in magic. If you are willing to let your inner kid rise and your imagination fly, you can enter this world. All you have to do is say the magic word, SHAZAM! Award-winning cartoonist Jeff Smith, creator of BONE, tells the story of Billy Batson, an orphan, homeless kid who finds himself transformed into the mighty Captain Marvel. Billy is a self-reliant boy living in a world where adults might as well be monsters. He has learned to depend only on himself and trust nobody. Despite his terrible living conditions, Billy is a kind and honest kid with a strong sense of right from wrong. Perhaps, those are the traits the old wizard Shazam saw in Billy when he chose him to be his replacement as world protector. Bestowed with the power of mystical Gods, Billy will fight the evil lurking in the most unexpected places. In an attempt to make him see that even the most powerful heroes need people in their lives, the wizard reveals that Billy has a baby sister, the adorable Mary Marvel, who, as long-time readers know, also possesses mystical powers at the shout of the word Shazam! This comic is a wonderfully crafted adventure capable of captivating both children as well as grown-up readers. After all, Shazam is a story about childhood and adulthood, and how to find wonder in both. Originally published in Justice League #7-11, #0, #14-16 and #18-21. Also collected in the special Shazam: Origins. 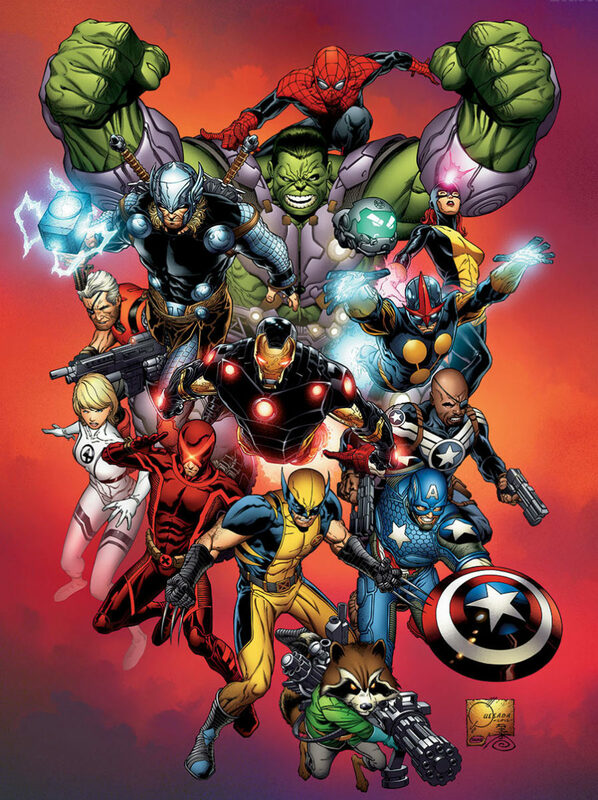 Every comic book reader is familiar with this creative team. Superstar writer Geoff Johns (Teen Titans, Green Lantern, Batman: Earth One, Doomsday Clock) and acclaimed artist Gary Frank (The Incredible Hulk, Supergirl, Superman, Batman: Earth One, Doomsday Clock) delight us with a renewed version of Billy Batson and Shazam. 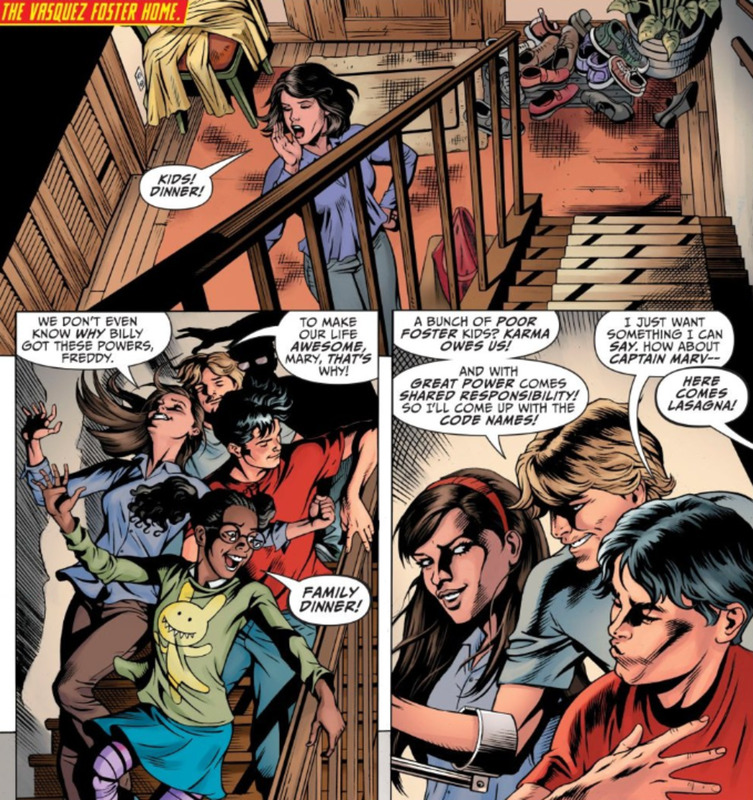 In this book, from the pages of Johns and Frank’s Justice League, Billy Batson is a problematic teenager going from one foster home to the other. He wishes he was an adult already so he wouldn’t have any nagging grown-ups telling him what to do. Despite his tough exterior and his stubborn belief that superheroes don’t do homework, deep down Billy is only a sad kid who misses his parents. Meanwhile, magical forces are gathering. Doctor Sivana is on a quest to find the source of magic in this world, The Rock of Eternity, when Black Adam, Captain Marvel’s archenemy, is set loose. This comic was without a doubt the main inspiration for the upcoming motion picture SHAZAM! Johns ability to merge action with character development and humor sets a perfect formula for a good superhero movie. Doctor Sivana, played by Mark Strong, is presumably the main villain of the film. Although, Dwayne “The Rock“ Johnson was cast years ago to play Black Adam, so who can say we won’t see at least a teaser of him in this movie? For centuries, science has ruled the world. Now, magic is returning. With these opening lines, we are invited to a mystical adventure by a creative duo with a vast history of fan-pleasing comics. 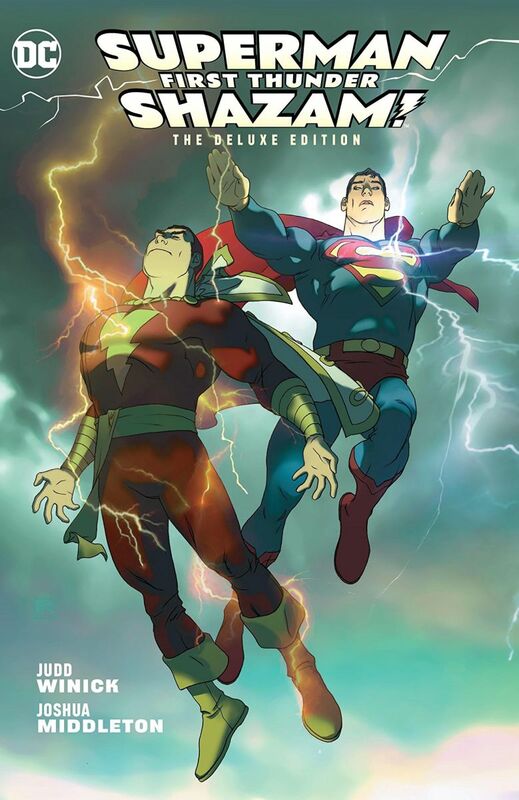 This four-part miniseries explores the first encounter between two of the most powerful superheroes of the DC Universe: Superman and Shazam. Although both champions have similar powers, the source of them varies considerably. 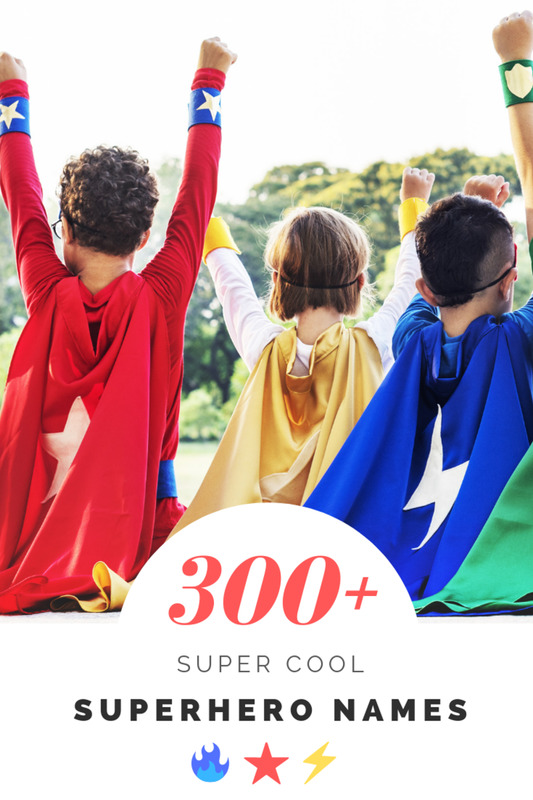 Superman is the man of tomorrow, and his superhuman abilities can be explained by science (at least comic book science), while Captain Marvel’s powers are based on magic. Similar at first glance, these heroes live very different lives. Superman is reporter Clark Kent, and Shazam is, as you already know, homeless kid Billy Batson. The similitude between these characters is also palpable in their villains. Doctor Sivana is to Captain Marvel what Lex Luthor is to Superman. To make things even more interesting, Doctor Sivana seeks advice in Luthor on how to keep your local superhero away from your shady villainous business. 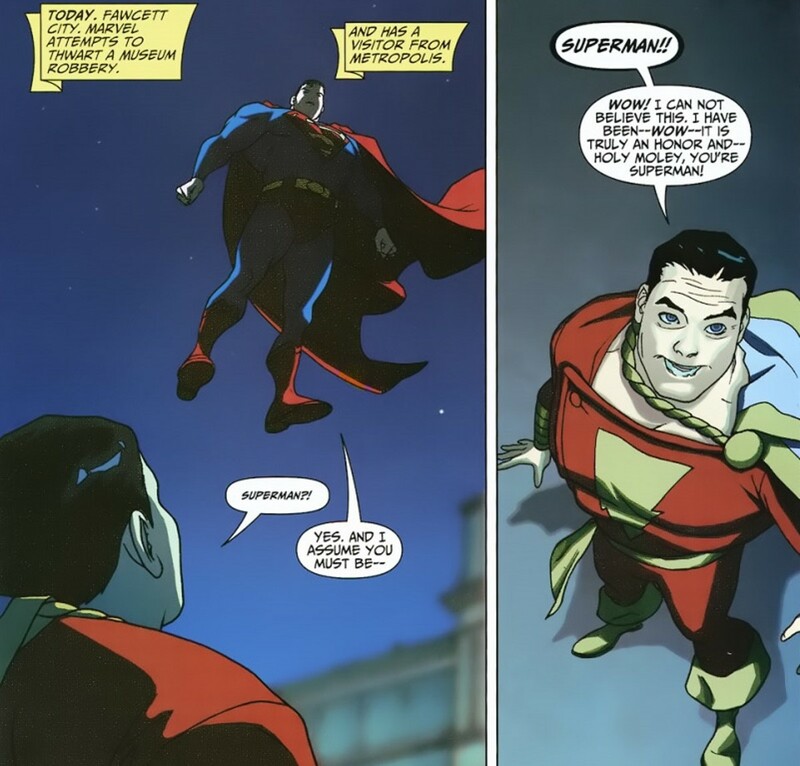 As for Shazam, he is thrilled to team up with Superman, but clueless when it comes to having a normal life as Billy. 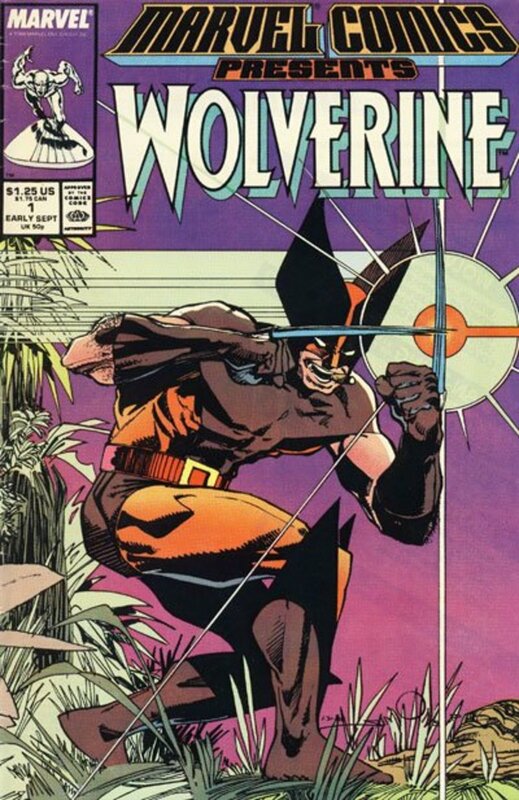 Writer Judd Winick (Batman: Under the Hood, Catwoman), famous for his clever dialogues and witty approach to superheroes, builds a tale for the years. 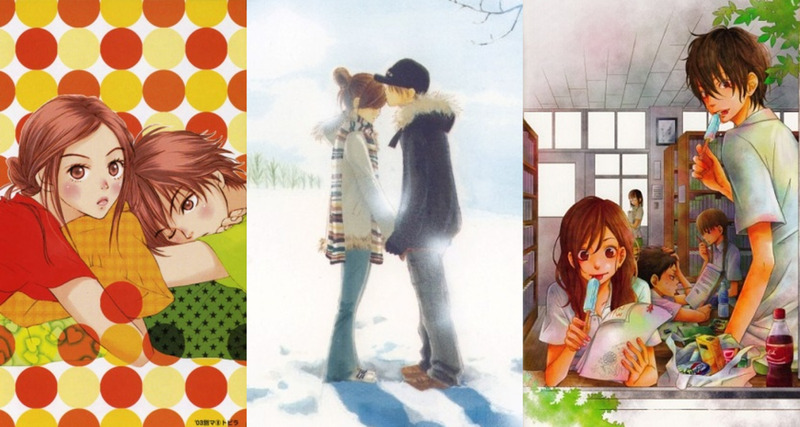 One where friendship is the main character. It is likely we will see some elements of this story in the big screen, considering Superman and Shazam belong to the same cinematic universe. 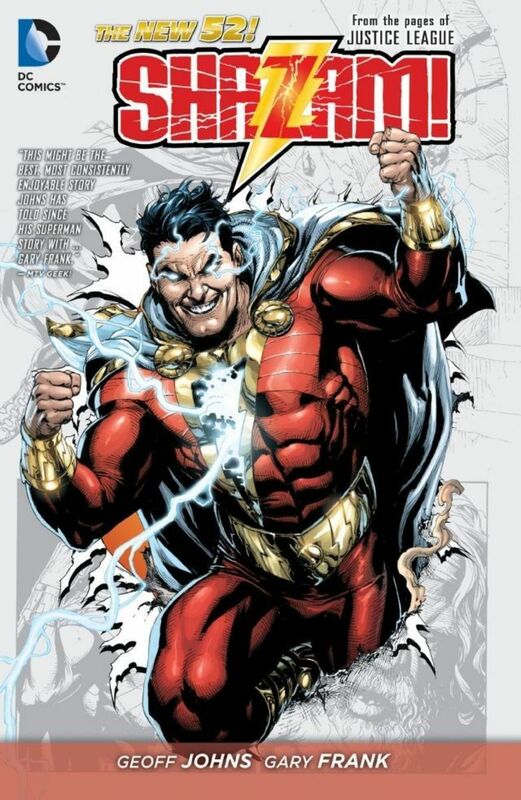 After the critically-acclaimed introduction of Shazam in the New 52, readers expected the character to get his solo title, also written by Johns. Little did we know that we would have to wait years for that to happen. 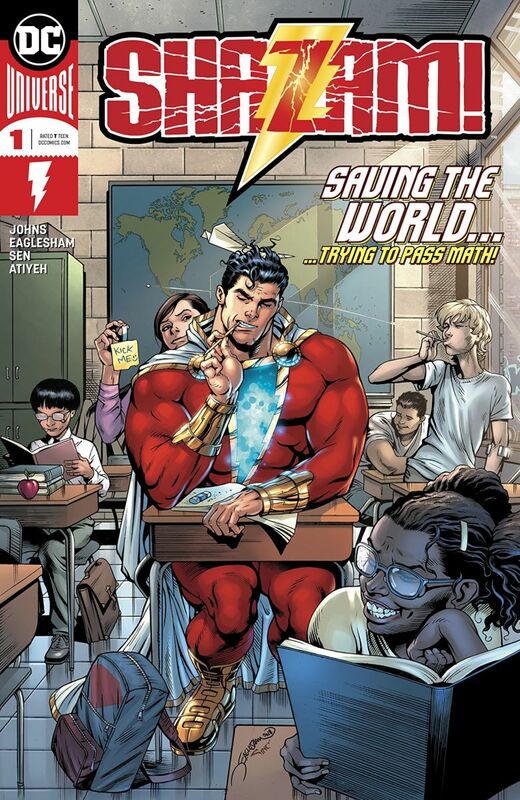 Lucky for us, in 2018, DC comics started publishing Shazam again. 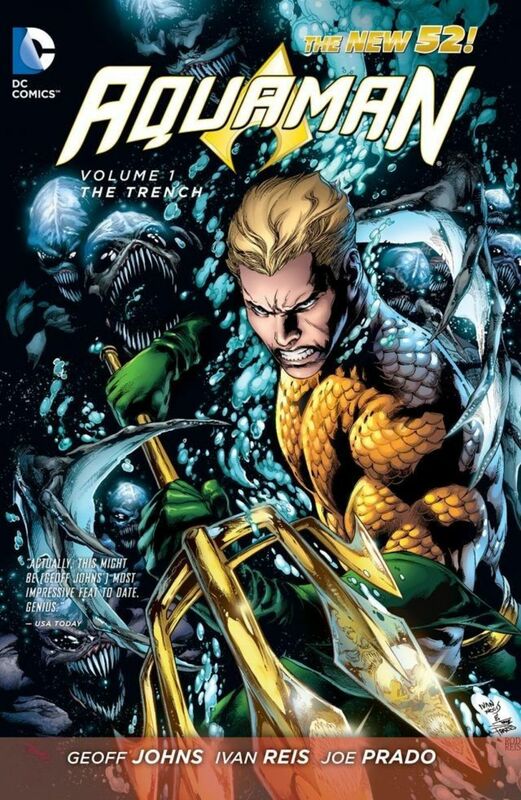 The series is a continuation of Johns work in the New 52, while it also takes elements from previous authors. 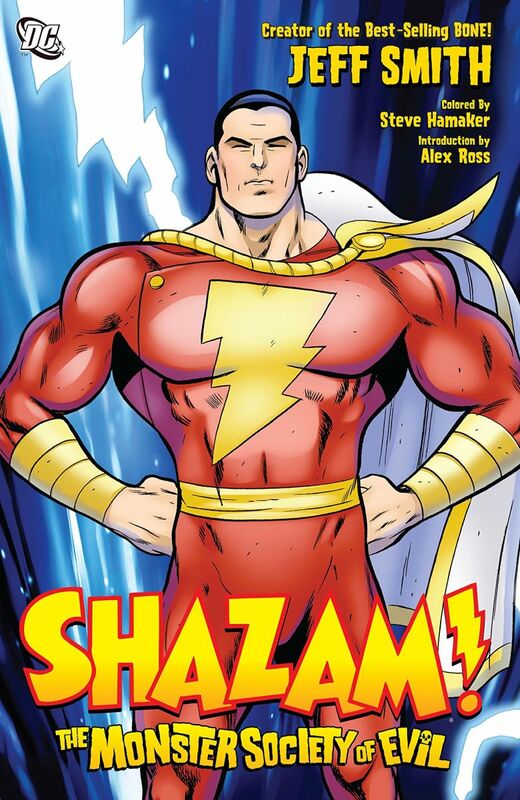 In this book, Billy is joined by the Shazam Family, his foster siblings, and partners in crime-fighting. The group shares a strong bond. They are brothers and sisters who rarely see eye to eye, but always have each other’s backs. 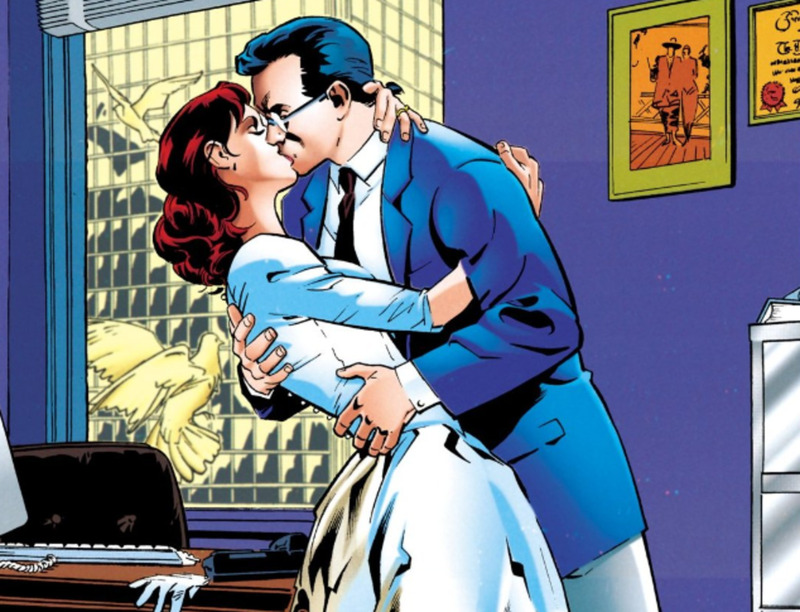 Johns natural ability to write group dynamics and create realistic relationships, as he did on Teen Titans, Justice League, and Green Lantern, immerses readers irrevocably into the lives of these heroes and make them relatable. No matter which comic you choose—although I hope you pick them all—you will be captivated by the heart-warming, action-packed, and hilarious world of Shazam. Just say the word. SHAZAM! premiered on April 5, 2019 (USA). Starring Zachary Levi as Shazam, Asher Angel as Billy Batson, Jack Dylan Grazer as Freddy Freeman, Djimon Hounsou as The Wizard, and Mark Strong as Dr. Thaddeus Sivana. See full cast and crew. Those are great! I was going to add Kingdom Come to the list, but then I noticed the article was already pretty long, so I skipped it. I would add to that recommendation three other works. 3) Showcase edition of the 1970's SHAZAM issues (It's a good primer to introduce the Sivanas, IBAC, Mister Atom, and what happened with the Suspendium). 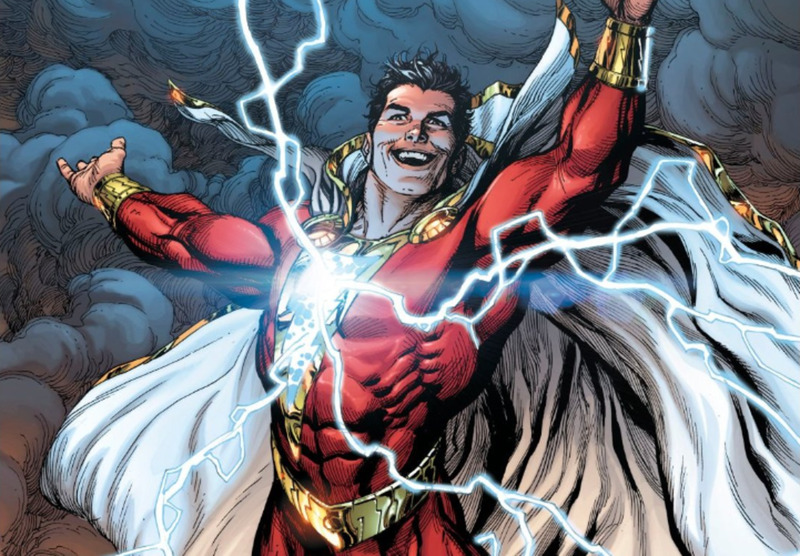 I will say that I did enjoy Geoff John's New 52 version of the character (which I think may be the only Shazam comic I've ever read, not including his appearances in the "Injustice" tie-in series). But I didn't know Jeff Smith did a Shazam comic! That's really cool to find out! That definitely may be one to check out some time before the movie.